OK, God has said something distinct…. now what? In this post I want to tell you about a jewel of a find! It was a Sunday night and earlier that day I had been involved in two services in Western France, the first in an established church, the second in a hotel meeting room with only two other people present. Despite the small number, however, the presence of God was as thick as I’ve ever felt it! He was writing something on my heart. For the rest of the 4-hour drive back to my home-base I was in a strange place… wanting to glean as much information from the missionary as I could without necessarily wanting to specifically discuss what I’d felt earlier in the day. It’s tough to speak intelligibly about something so new after all. Once back in the hotel room and by myself… I prayed and then went looking for something that could help. I didn’t even know what I was looking for, but I did find it. 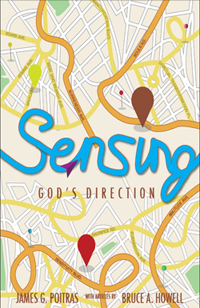 Sensing God’s Direction (SGD) is an incredible little booklet written by Rev. James Poitras (Director of Education and AIM, UPCI) with collaboration from Rev. Bruce Howell (Global Missions Director, UPCI). With over 80 pages, SGD will detail some of the things that you can do to foster a sensitivity to the quiet voice of the Lord, leading you into the center of his will (cultivating a love for souls, embracing solitude, being open to both surrender and sacrifice, etc.). Over and above the incredibly practical content provided by Rev. Poitras, various stories and anecdotes from contributors such as Rev. Howell and Melinda Poitras (MK – missionary kid – from Ghana, West Africa) bring context to the content. While SGD is written by United Pentecostal ministers and can be purchased here, through The Pentecostal Publishing House, the content is not limited to the pentecostal experience. The principles are broad enough yet practical enough that people from any Christian background would find it a beneficial read… and I highly recommend it! 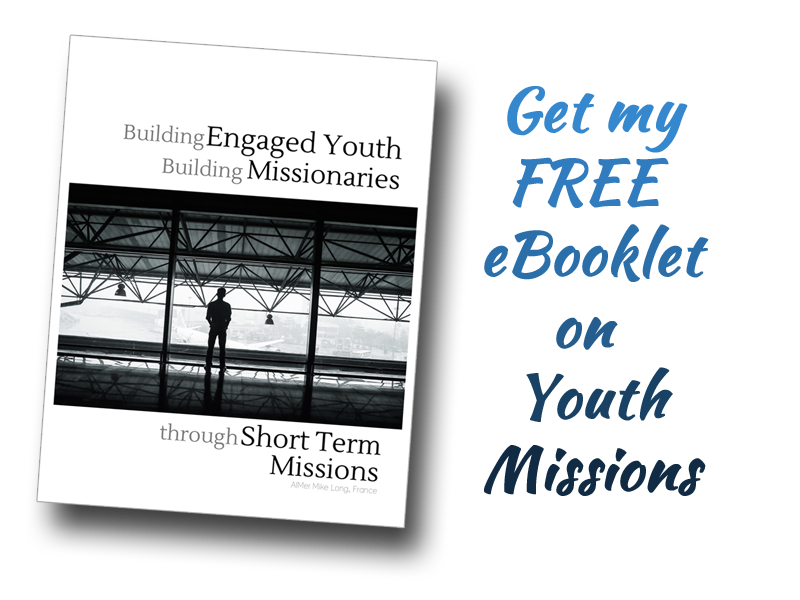 If you’re interested in knowing more about short-term missions opportunities, check out www.AIM2Go.org for information on the AIM and Next Steps programs. As of December 2013 there are 207 AIMers or AIM families serving around the world… You could be next on that list! God has spoken and you’re wanting to answer… the possibilities are endless! Have you read “Sensing God’s Direction”? What did you think?